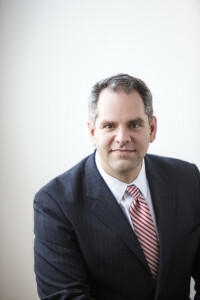 Rochester DWI Defense Attorney P. Adam Militello, Esq. Just because you are charged with DWI, doesn't mean you have to be convicted of a crime. 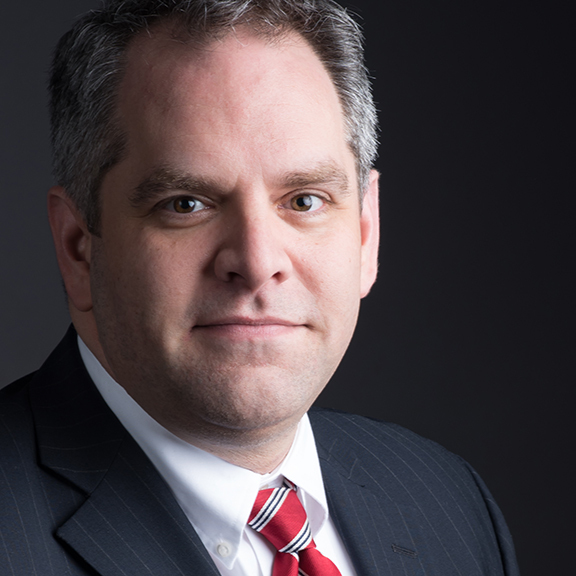 Attorney Adam Militello will fight your charges every step of the way. I am one of the very few DWI attorneys who publishes his trial track record, even when I don't like the outcomes. I do it because I'm extremely proud of my win rate, and you should have the benefit of knowing what kind of success your lawyer actually has in the courtroom. If you refused the breath test, you should also know how your lawyer intends to handle the DMV Refusal Hearing. At your first court appearance it is very likely that the judge will suspend your driving privileges pending prosecution of your case. I can help you get conditional driving privileges at that first appearance by making application for a hardship license. Going through the arrest is just the first step. A typical DWI case requires multiple court appearances, and we can guide you through that process. Not everybody who gets charged with DWI gets convicted of DWI. DWI cases are different from other criminal cases. Your attorney needs to know the science behind the breath and chemical tests, and they need to understand the lack of science behind the so-called "Field Sobriety Tests." They also need to know how to deal with the Department of Motor Vehicles so that you can maximize your ability to keep your driving privileges. I'm a general member of the National College for DUI Defense, as well as the DUI Defense Lawyers Association, and every year I travel to DWI seminars in different parts of the country so that I am at the cutting edge of the law when it comes to testimony from breath test operators, so-called Drug Recognition Experts, and conduct of road patrol officers who conduct Field Sobriety Tests. Your lawyer should know more about all those testing methods, more about gas chromatography, and more about the validation studies cited by police - than any police officer the prosecution puts on the witness stand. That knowledge I just described is the difference between an attorney who is trained in DWI defense, and a regular criminal defense attorney. Make sure your attorney is ready to defend you. © 2017 P. Adam Militello, Esq.